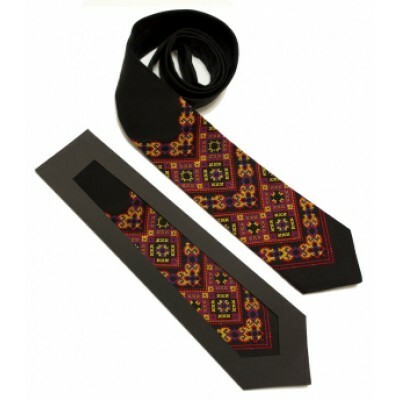 Are You looking for a good, compelling colourful tie? 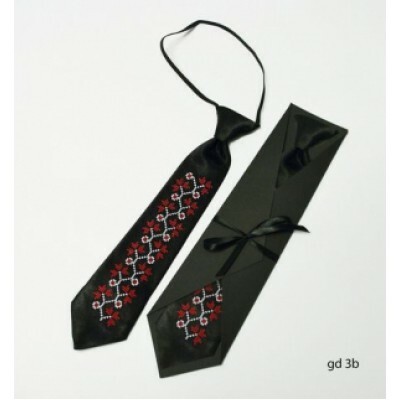 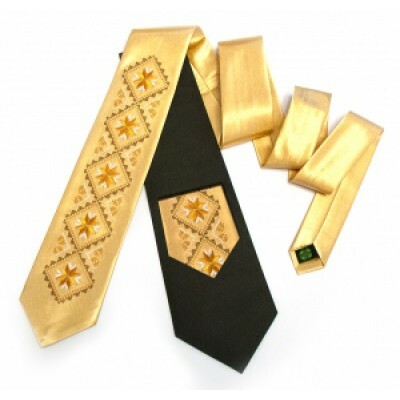 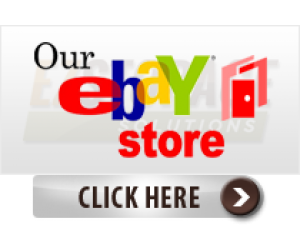 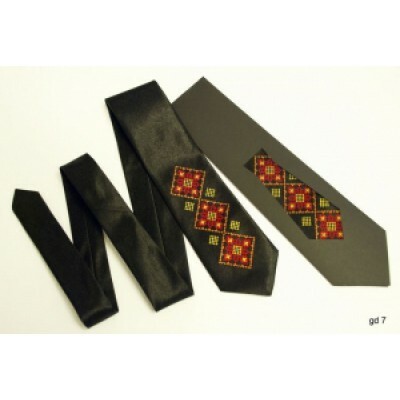 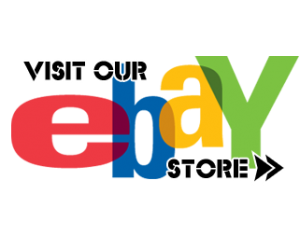 Here you will find plenty of stylish embroidered ties. 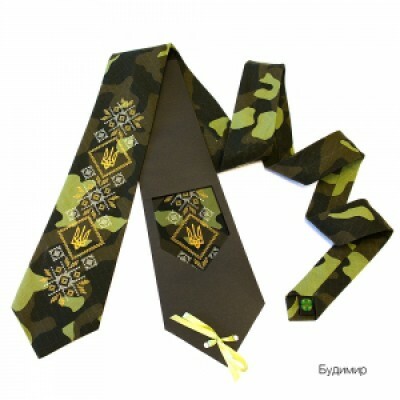 Ties for children are perfect for a kid's festival, patriotic ties for the true patriots. 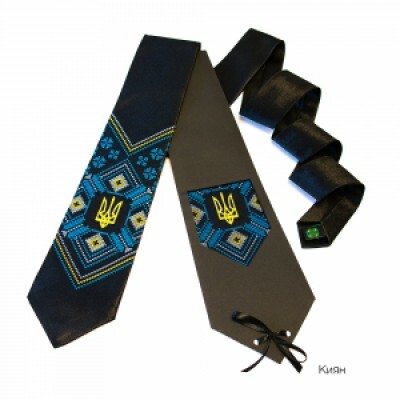 Traditional ties - a unique Ukrainian souvenir, narrow unisex ties are suitable for both men and women, looking all fine and elegant, it is easy to pick up tie as per Your mood. 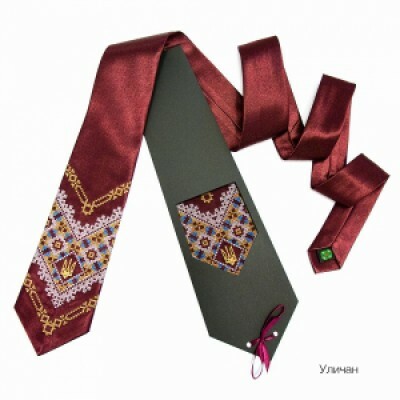 In the words of the French writer O. de Balzac, properly selected tie able to highlight masculine style as exquisite perfume. 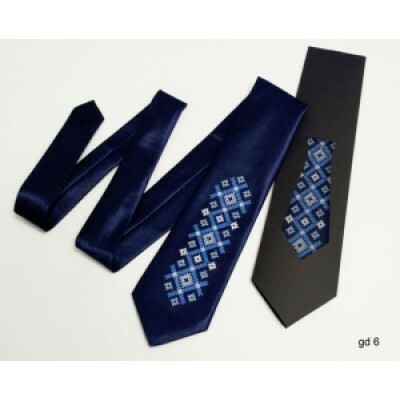 It is one of the basic elements of men business style. 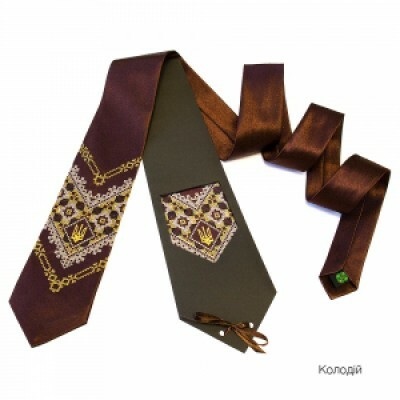 Looking at the tie you can say a lot about its owner. 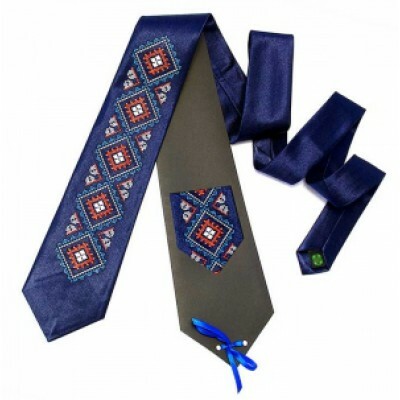 Embroidered tie for a boy "Black"
Stylish tie, compositional centre of which is the original stylized Ukrainian cross-stitch..
Embroidered tie for a boy "Blue Long"
Stylish tie for a boy with embroidery. 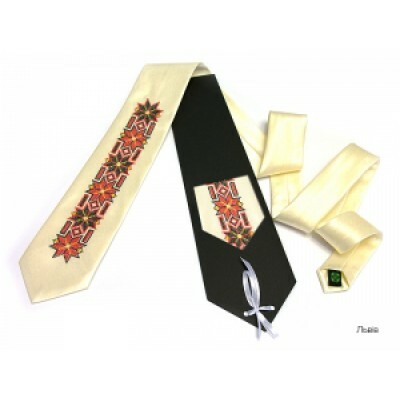 Material of the tie is satin. 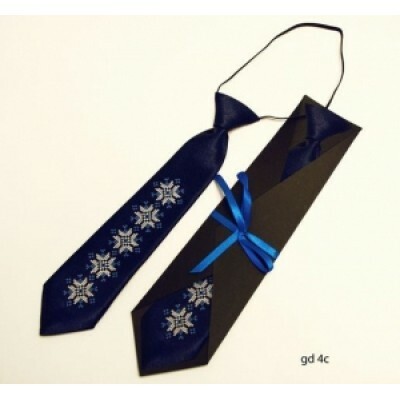 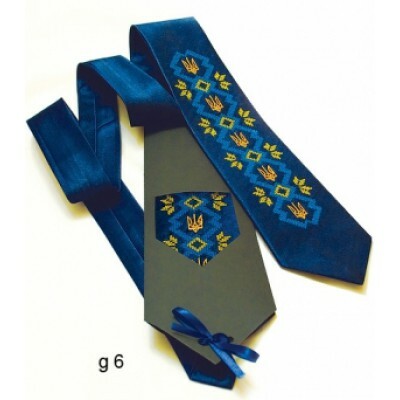 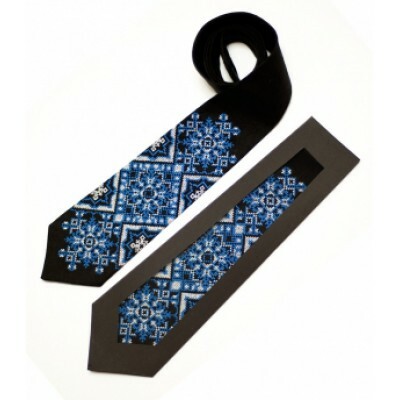 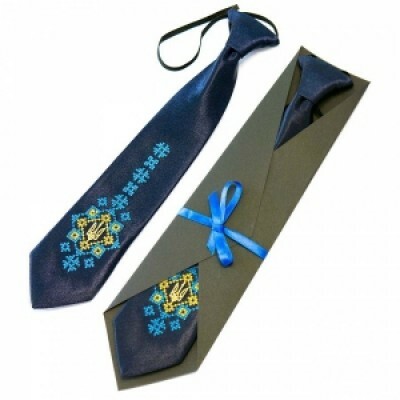 It gives slight shining an..
Embroidered tie for a boy "Blue"
Stylish tie for a boy with embroidery "Blue". 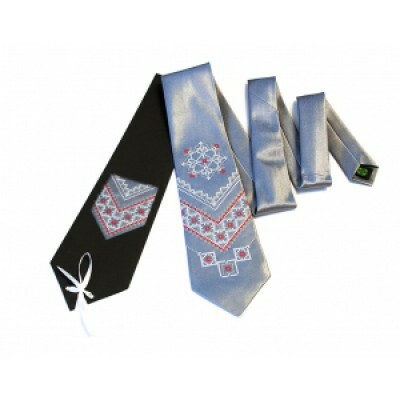 Material of the tie is satin. 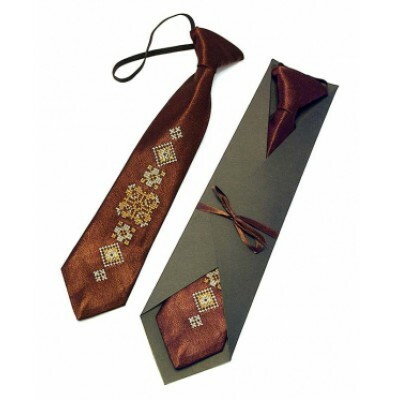 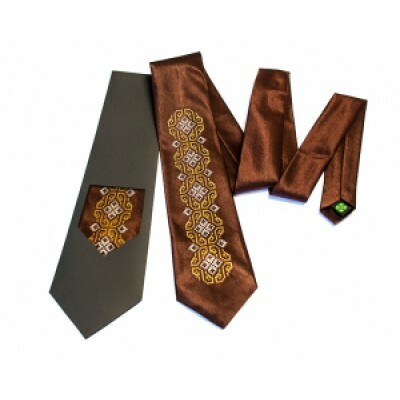 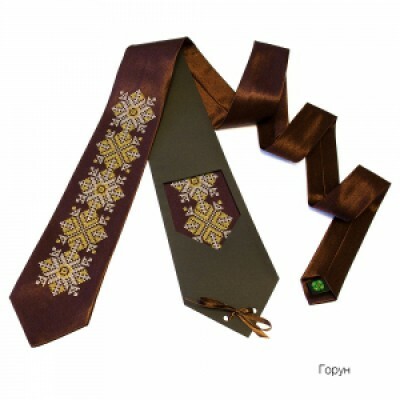 It gives slight shi..
Embroidered tie for a boy "Brown Long"
Embroidered tie for a boy "Brown"
Stylish tie for a boy with embroidery "Brown". 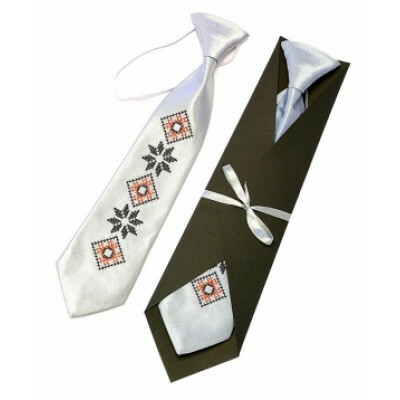 Material of the tie is satin. 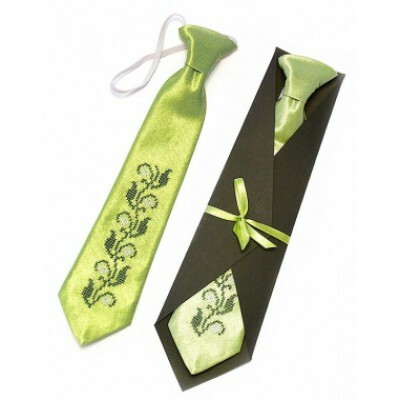 It gives slight sh..
Embroidered tie for a boy "Green"
Stylish tie for a boy with embroidery "Green". 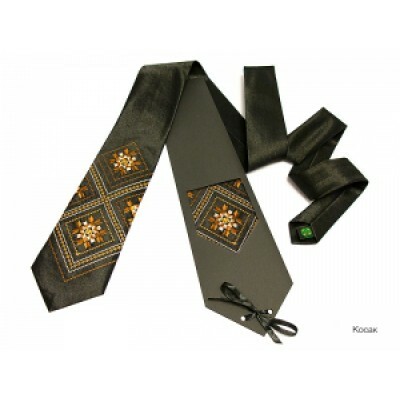 Material of the tie is satin. 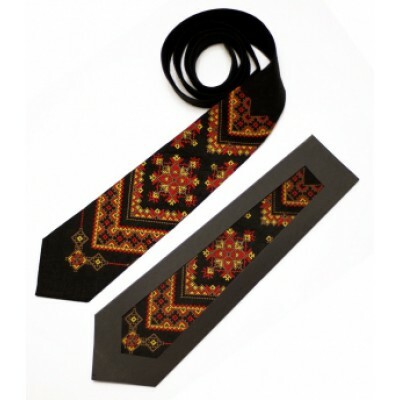 It gives slight sh..
Embroidered tie for a boy "Malay"
Stylish tie for a boy with embroidery "Malay". 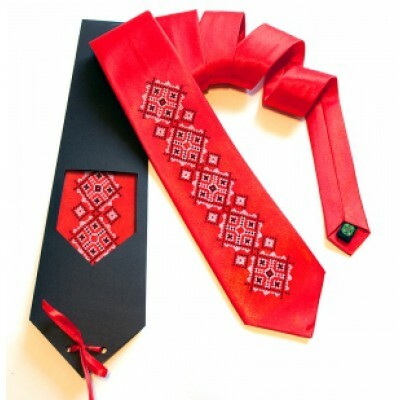 Material of the tie is satin. 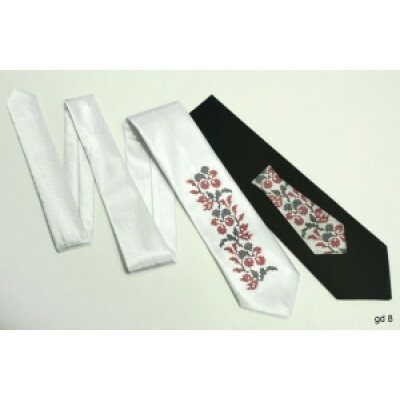 It gives slight sh..
Embroidered tie for a boy "Ornament"
Stylish tie for a boy with embroidery "Ornament". 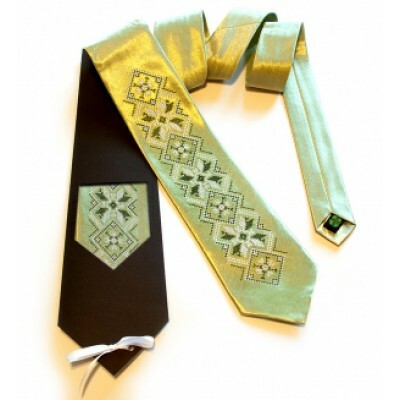 Material of the tie is satin. 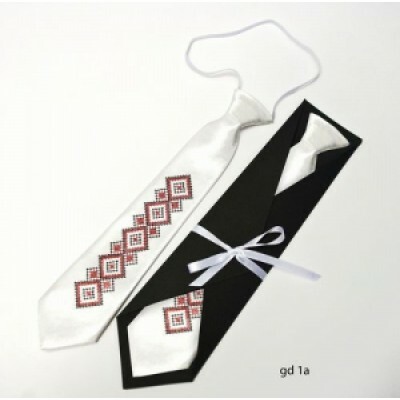 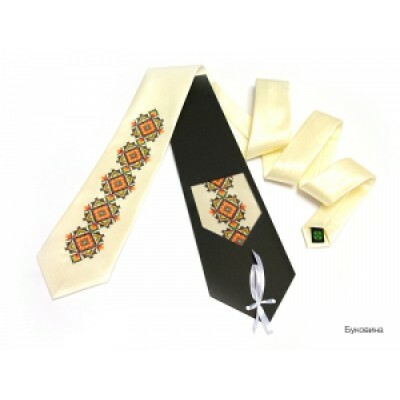 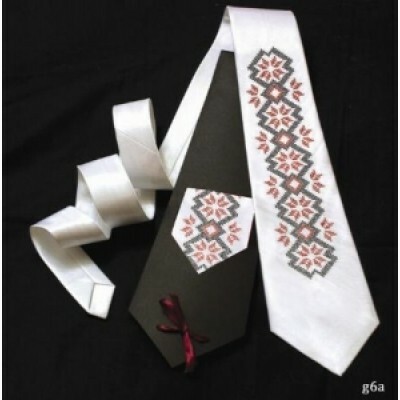 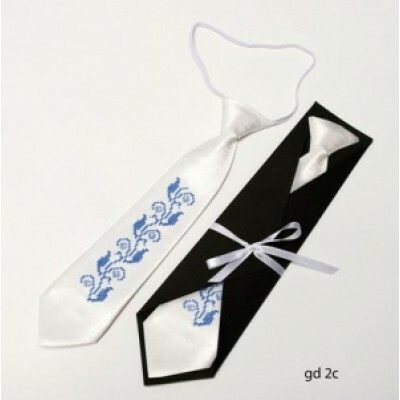 It gives slight..
Embroidered tie for a boy "White Long"
Embroidered tie for a boy "White Symbol"
Embroidered tie for a boy "White"
Embroidered tie for men "Bright Blue"
Stylish tie for men, compositional centre of which is the original stylized Ukrainian cros..
Embroidered tie for men "Budymyr"
Embroidered tie for men "Bukovyna"
Embroidered tie for men "Chervyn"
Embroidered tie for men "Cossac"
Embroidered tie for men "Embroidered Blue"
Embroidered tie for men "Embroidered Brown 2"
Embroidered tie for men "Embroidered Brown"
Embroidered tie for men "Embroidered Golden"
Embroidered tie for men "Embroidered White"
Embroidered tie for men "Embroidered Yellow"
Embroidered tie for men "Gleb"
Embroidered tie for men "Glory"
Embroidered tie for men "Gorun"
Embroidered tie for men "Ihor"
Embroidered tie for men "Izyaslav"
Embroidered tie for men "Kolodiy"
Embroidered tie for men "Kyyan"
Embroidered tie for men "Lviv"